Hi! 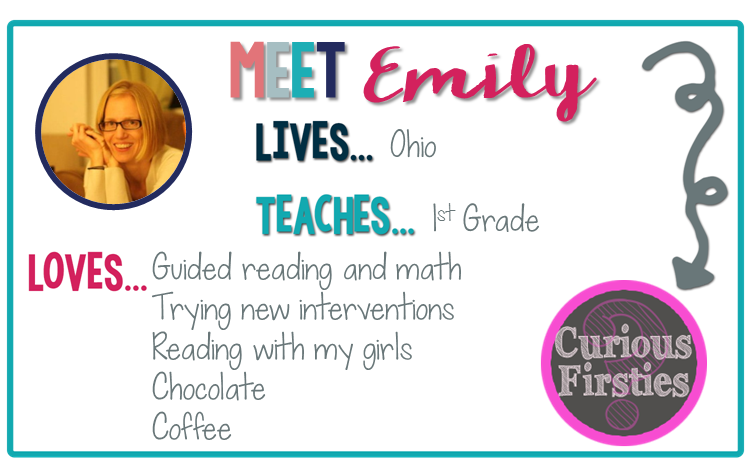 I am Em from Curious Firsties! It is exciting to be a part of this collaborative blog because it is filled with so many passionate educators that are chuck-full of ideas to share. Spring is finally in the air and with it can come some antsy children (and teachers). It is understandable. The sun is shining, the air is clean, and so many things are changing, growing, emerging. Sitting still can be a challenge when all these changes are taking place outside the window. There are a great deal of ways to incorporate more movement through brain breaks, recess, or physical education class. GoNoodle is a great motivator for students and an easy way for teachers to provide a brain break. Allowing students to move throughout the classroom during different periods within the day such as center time, independent reading time, or writer's workshop can also be helpful. Eric Jenson, author of Teaching With the Brain in Mind, explains that movement is a cognitive strategy because it strengthens learning, improves memory, and impacts motivation. Many of our students learn best by doing. 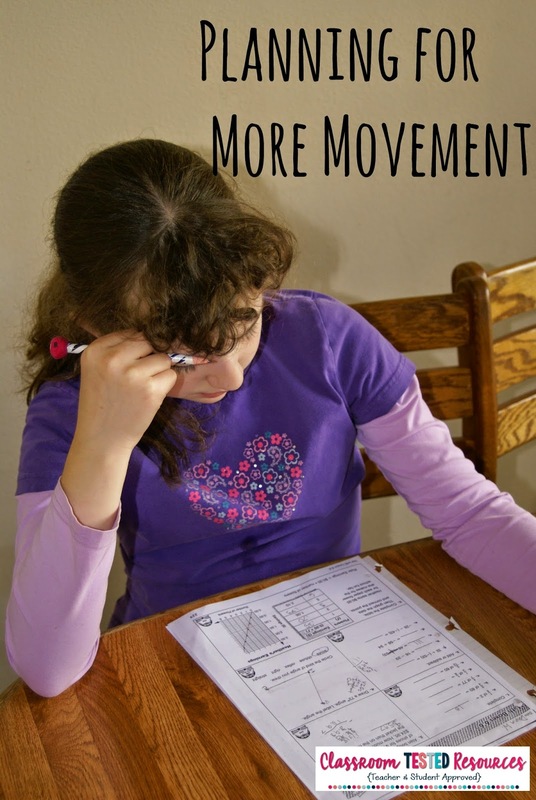 Kinesthetic Learning Strategies has a great post that explains simple ways to incorporate more movement into learning. I love the idea of brain breaks, play, recess, PE, but I wonder, are the smaller movements throughout the day just as important? And if so, how can I plan for more movement into my lessons? A couple years ago I discovered SCOOTs. If you have not used these in your classroom, they are very easy to prepare and allow for a lot of extra practice. Basically, each desk has a task card on it. 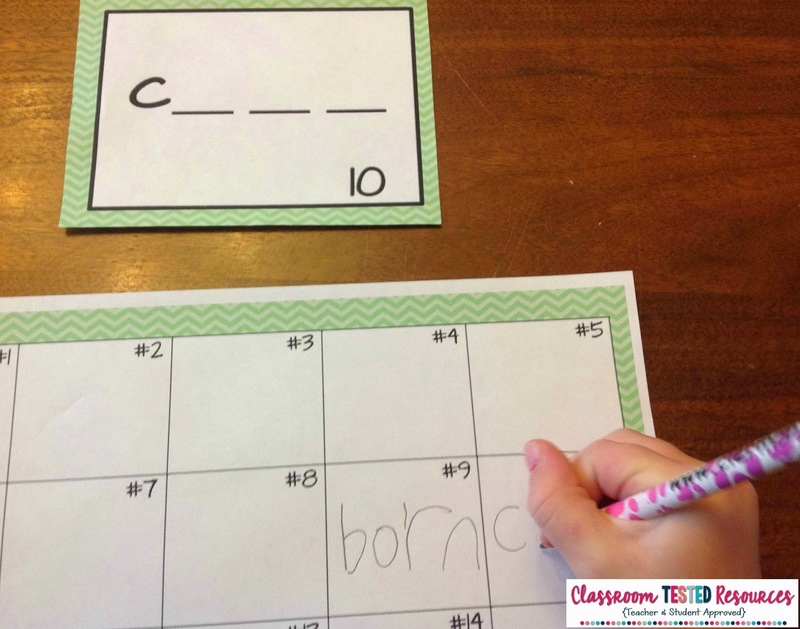 Students record their answer and move to the next desk when the teacher says "SCOOT." That is it! By the end of the SCOOT, students have repeatedly practiced, moved, and had fun! 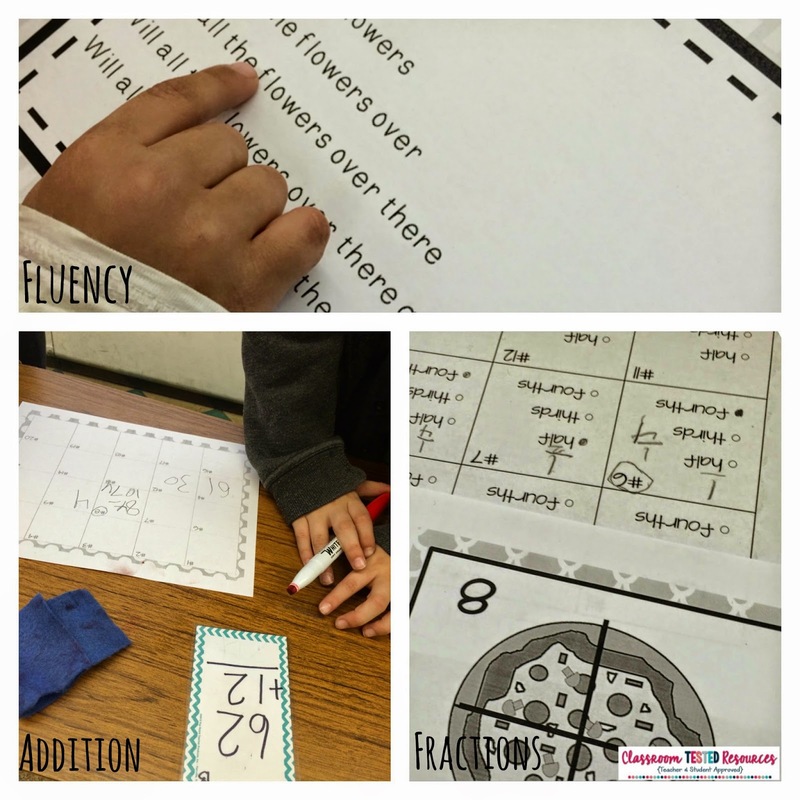 The more that I have used them, I realized the amount of movement, practice, and engagement I am able to incorporate into one lesson. I also found out I could use them with a variety of skills. Working more movement into my lessons has been a good challenge for me because it has allowed me to think outside the box. If you would like to try some SCOOTs in your classroom, I have some available in my TPT store (including a free one). 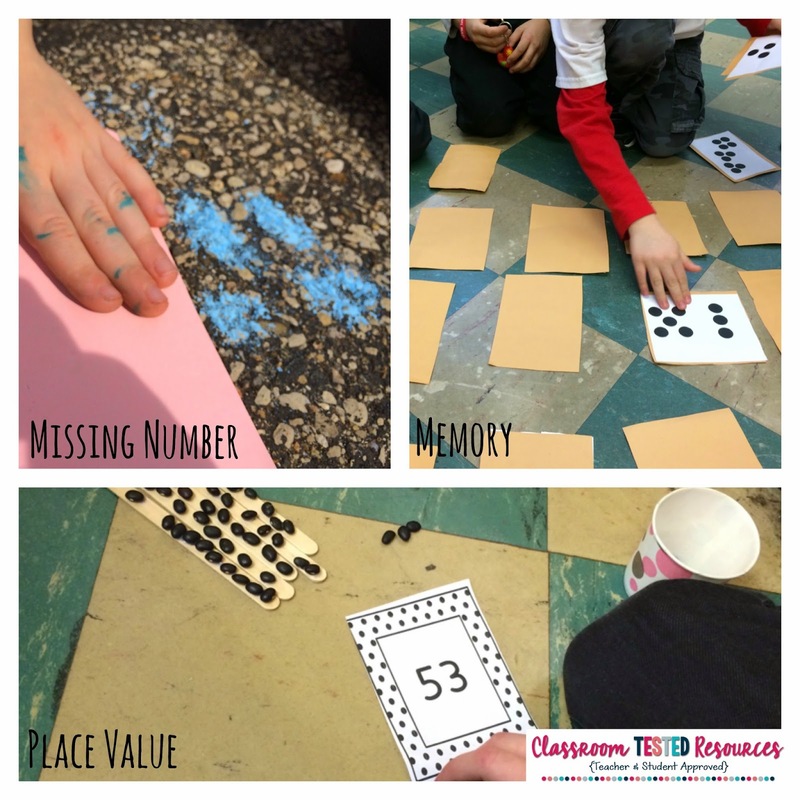 How do you add movement into your lessons? 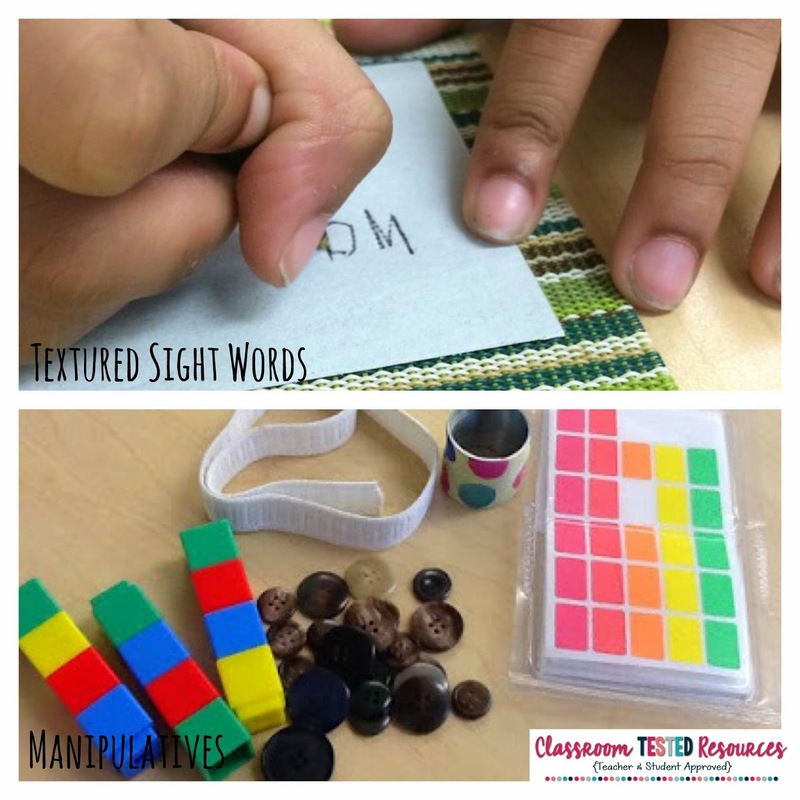 I never really thought of "sorts" as being movement activities, but you are right, it is so much more meaningful for them to manipulate those than just writing them down. Thanks for the little ways to incorporate movement throughout my day!